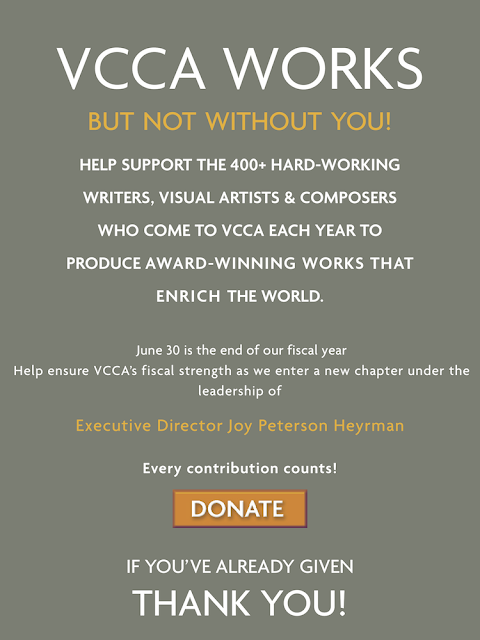 VCCA WORKS--BUT NOT WITHOUT YOU! VCCA Resident Artist Barbara Bernstein has been hard at work completing a public art project commissioned by the Arlington Public Art Fund and the Virginia Transit System. 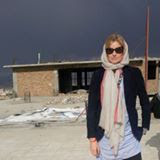 Barbara won the commission in 2011 in an international competition. She then began her designs for the project, providing a unifying visual motif for the double curved roofs, windscreens and pavement of seven new stations connecting Crystal City and Potomac Yard in the Washington D.C. greater metro area. According to Barbara, “ Connections” is a design of interconnected lines that provides a visual metaphor for the purpose and function of the Transitway itself: bringing together multiple peoples, traveling from different directions within a unified system, in order to make connections. Each line of the design is linked to another; each shape is related to the lines. The intricate design is also a unified whole, just like the intersecting web of the lives people live on a daily basis. A self-described “nerdy Appalachian queer guy” visual artist Aaron McIntosh comes from a long line of quilters. Aaron is justifiably proud of this family legacy, which he has appropriated and used in a decidedly contemporary way. “My family didn’t really go to art museums or anything like that so in a lot of ways this was the creative outlet I saw most as a child.” In his work Aaron explores the intersections of material culture, family tradition, identity-shaping, sexuality and desire in a range of works including quilts, collage, drawing, domestic textiles, furniture and sculpture. 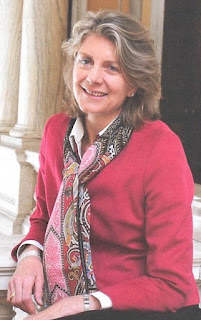 William E. Hunt, Jr. President of the Board of Directors of the Virginia Center for the Creative Arts (VCCA), one of the leading artists communities in the world, which has hosted over 5,500 writers, visual artists and composers during the creation phase of their work, has announced the appointment of Joy Peterson Heyrman, Ph.D. as Executive Director. She will begin September 6, 2016.